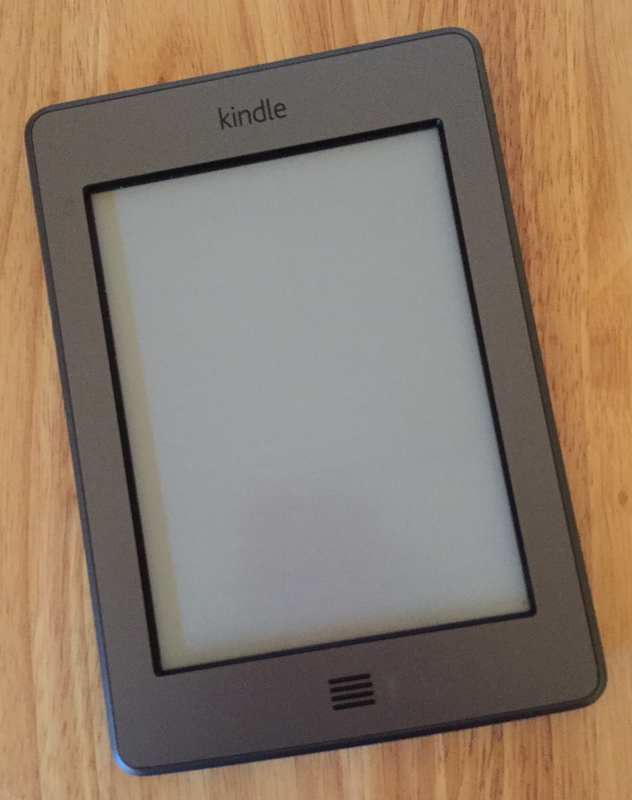 I’ve been running a competition to win a Kindle Touch 3G, plus a signed copy of one of my books. The phrase to unlock was: “Manchester children do not like watching television they go to the pub” – which is, if anyone is in any doubt, an obvious joke. The winner is Danielle Leckie from Argyll. Thanks to everyone who entered.